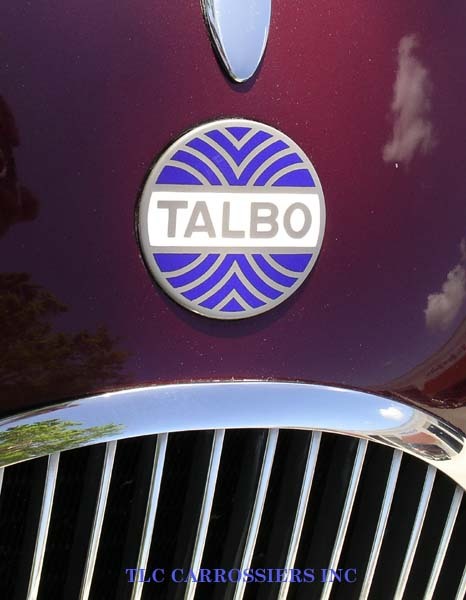 The beautiful flowing lines of the Talbo owe their inspiration to designs of the late 1930’s. 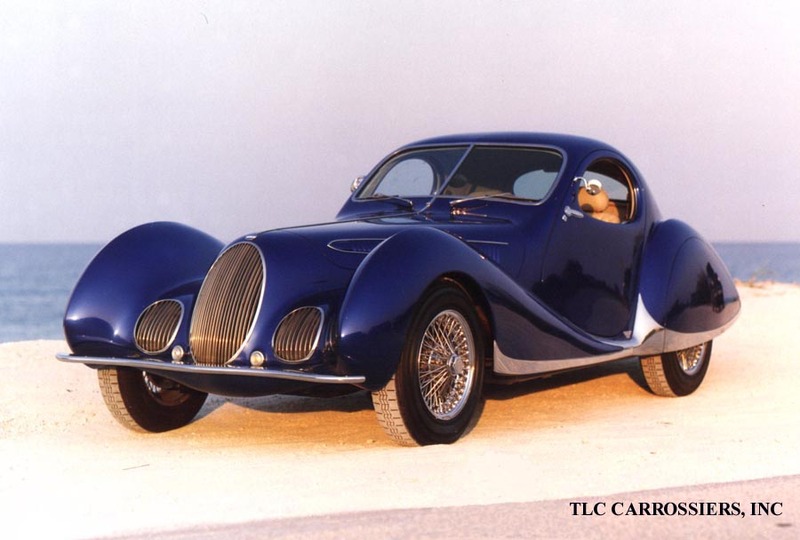 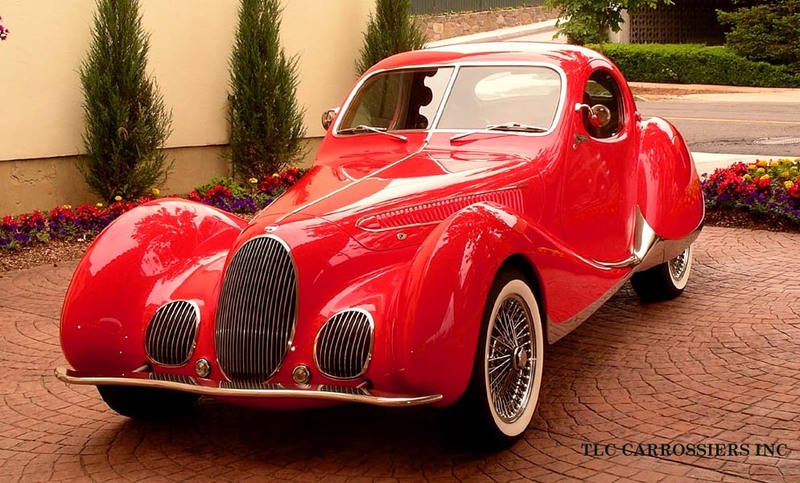 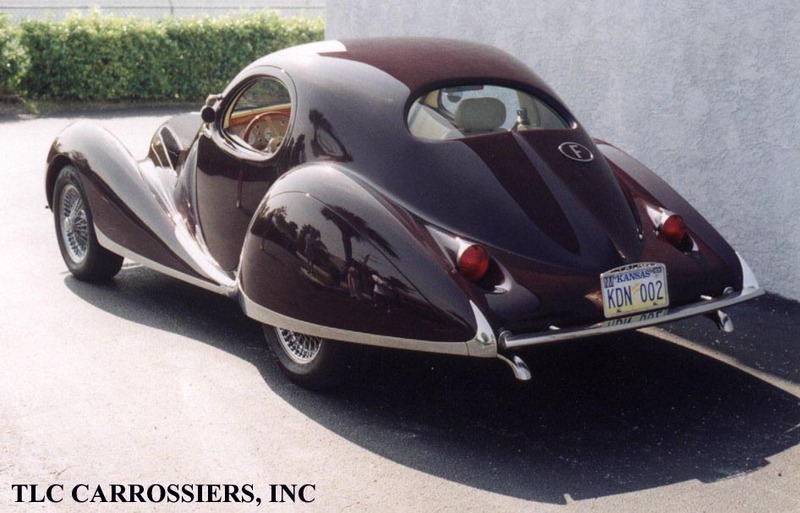 The best of these carried the badge of Figoni et Falaschi who made eleven of the beautiful aerodynamic coupes. 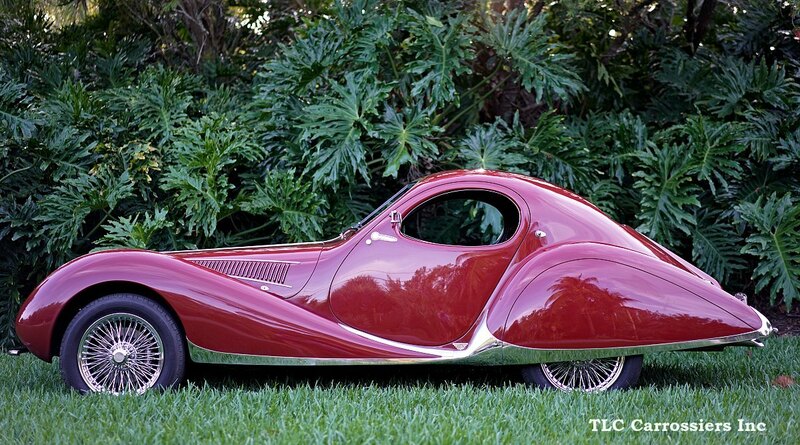 The Talbo takes these timeless shapes and delicately interprets them in a modern automobile. 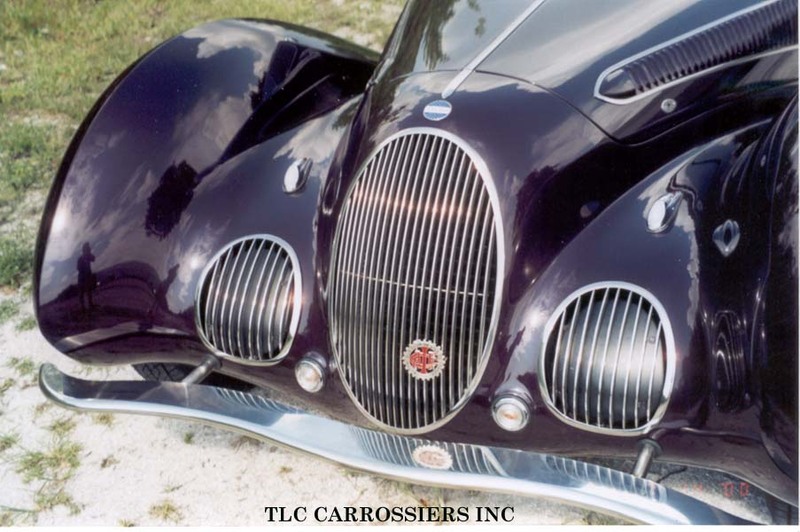 After over ten years of producing our original series of cars we updated the chassis and now use a four cam all Aluminum V-8 engine and several other refinements; thus the Talbo Series 2. 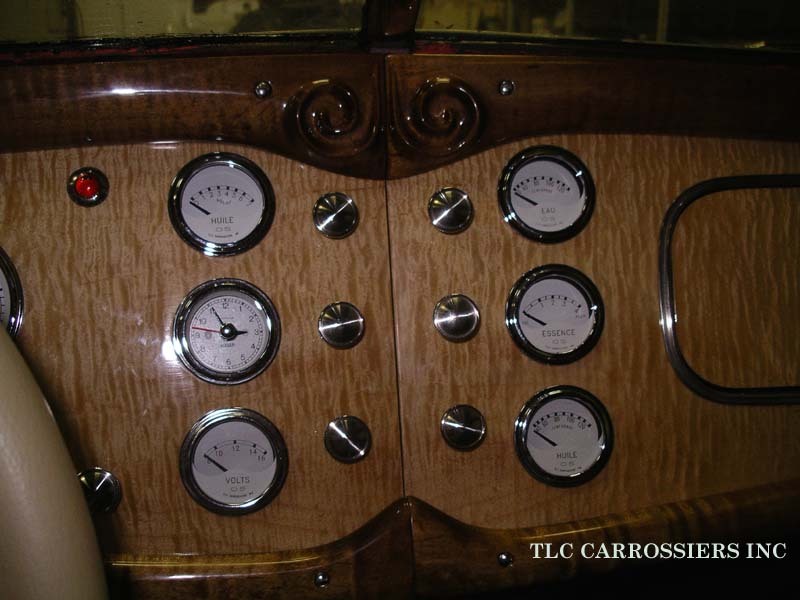 As you will notice when you read the Talbo Series 2 specifications, quality is of the highest level. The real test comes when you first see the Talbo, a stunningly beautiful automobile. 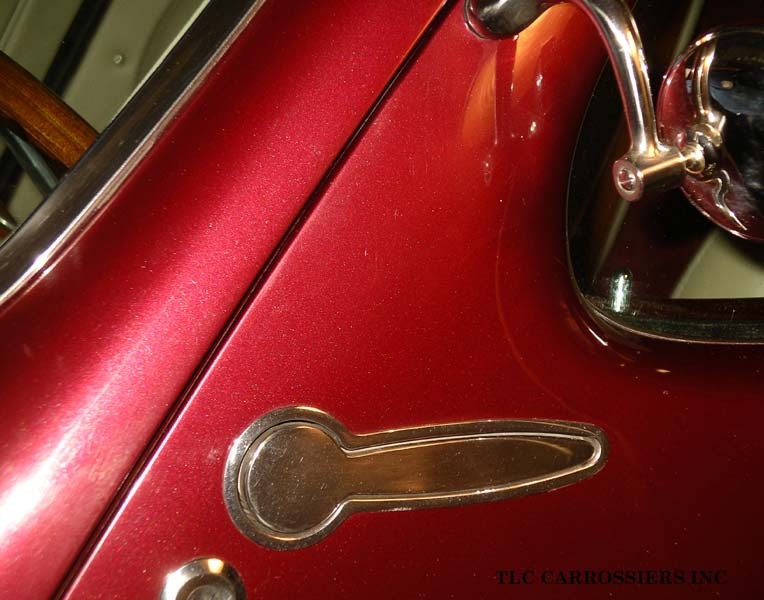 These gorgeous shapes existed in your mind’s eye but you are now experiencing them. 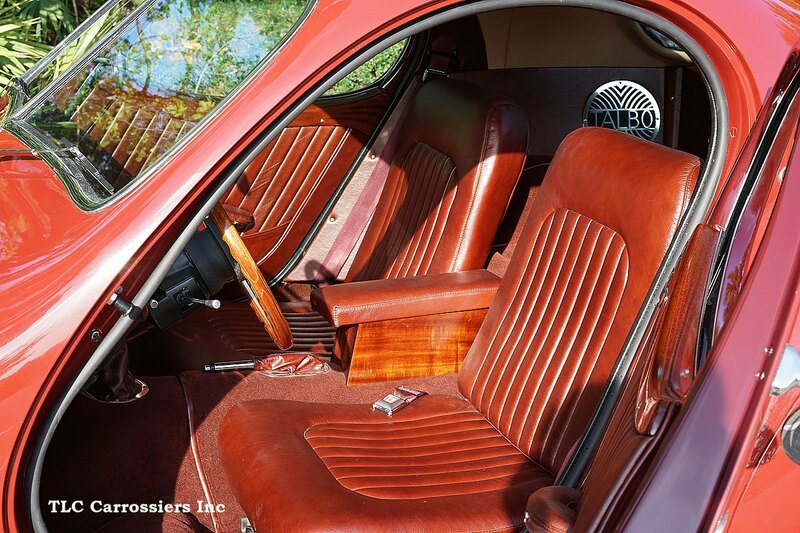 Opening the oval door and sitting in the comfortable interior you are surrounded with craftsmanship in wood, leather, and metal, reminding you of times past when quality was more than just a word. The Talbo is not just about visual sensations, it is a vehicle meant to be driven. 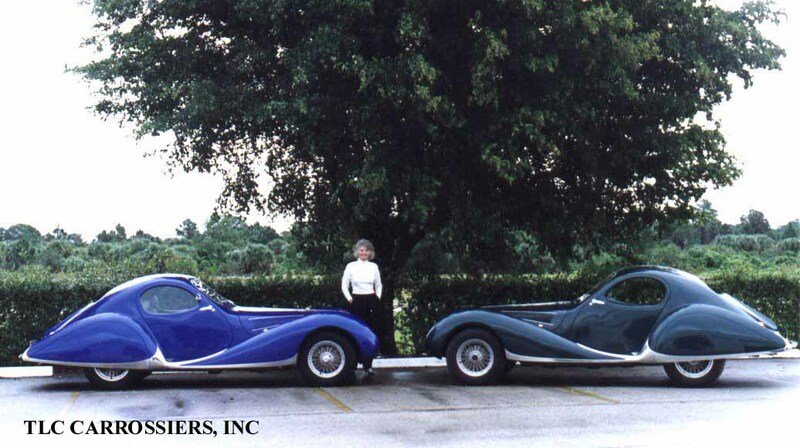 Performance and handling are world class. 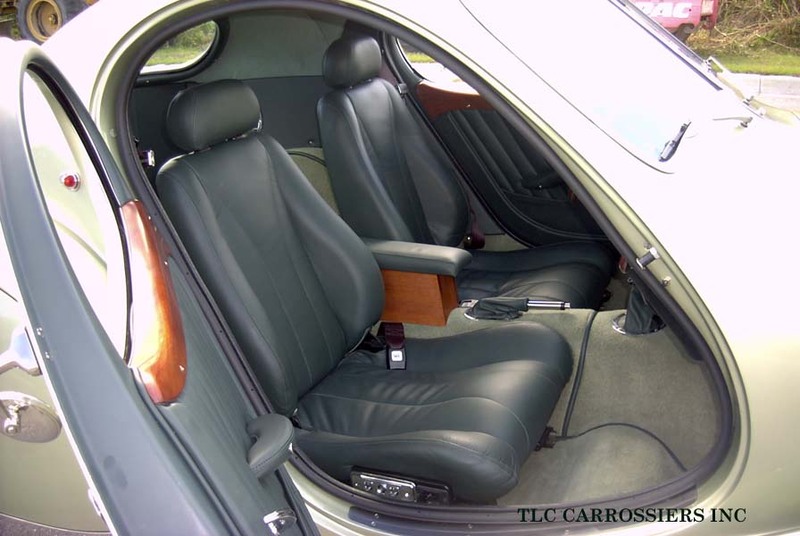 Extended cross country trips are exciting, comfortable experiences. 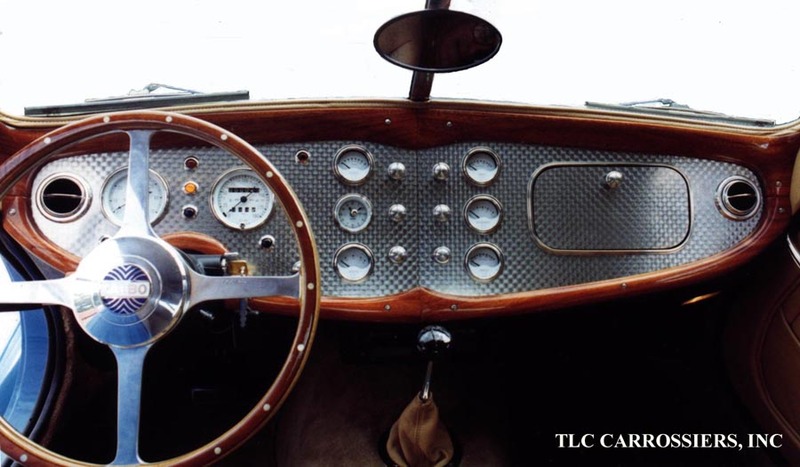 See the page on Driving a Talbo to read about our trip in 2010. 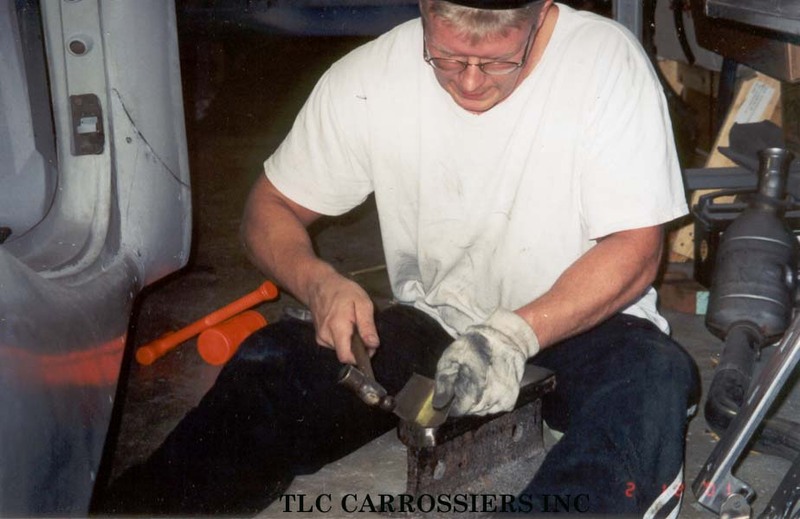 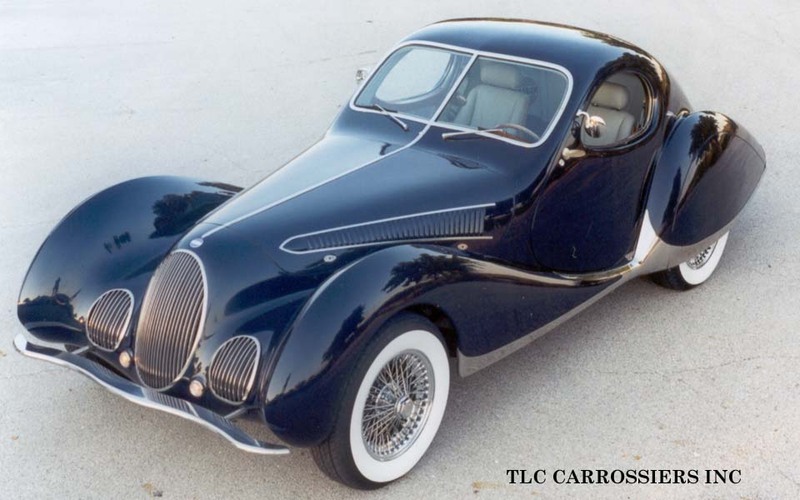 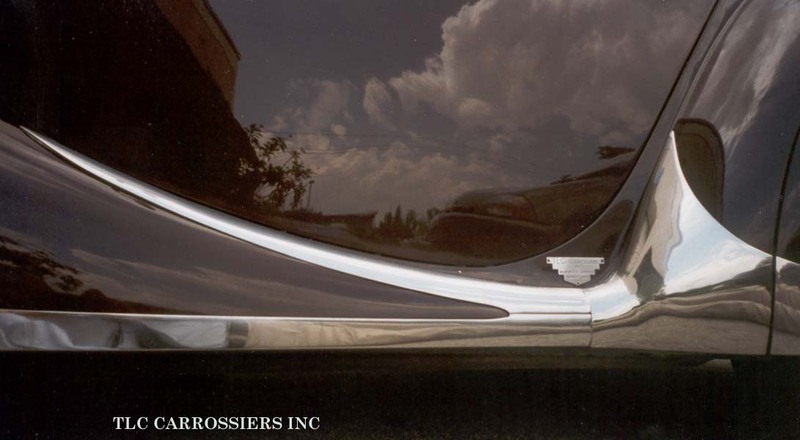 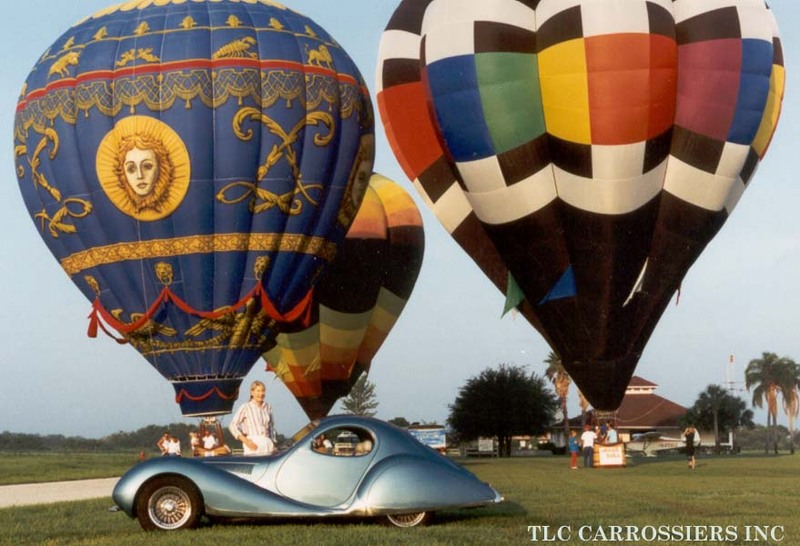 The important thing about the Talbo is that TLC Carrossiers has carried out all the fussy details to the highest level and produced an automobile that can be, and should be, driven every day. 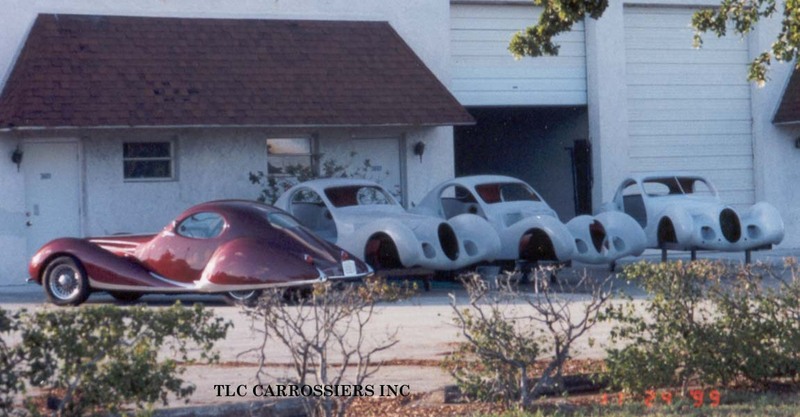 The Talbo is now being produced by GC Carrossiers LLC . 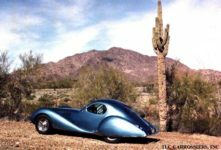 The Talbo has been reviewed in a number of Car enthusiast publications. 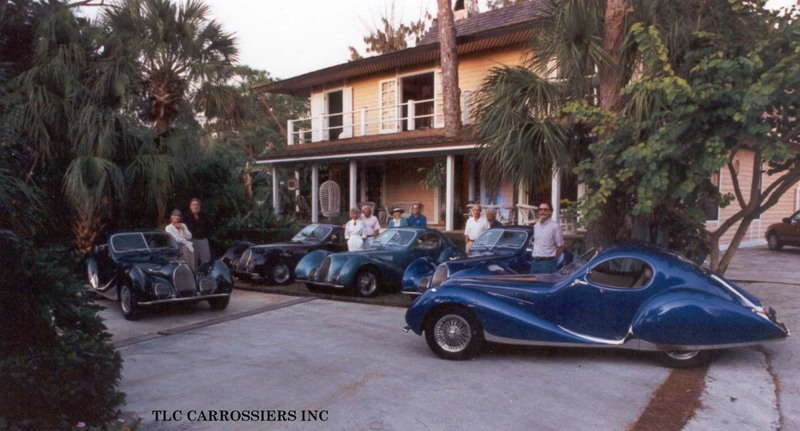 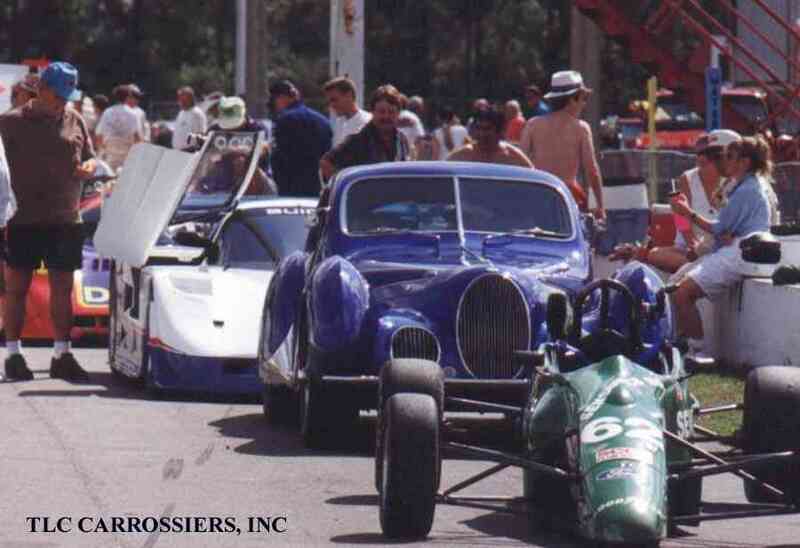 We have three in PDF format that you can view or right click to download:Sports Car International “Odalisque” by Rich Taylor, Car Collector “A Figoni and Falaschi by Any Other Name” by Mike Mueller, and Car and Driver “Talbo” by Patrick Bedard . 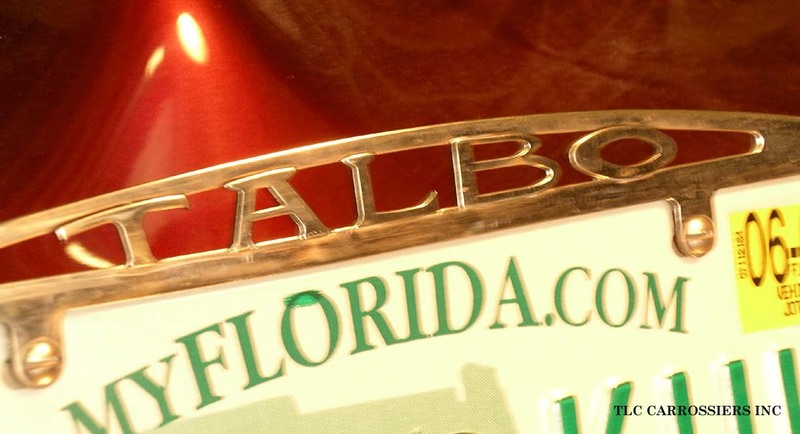 Talbo Series 1 Photos Click on these thumbnail images to enlarge, then right click to save ! 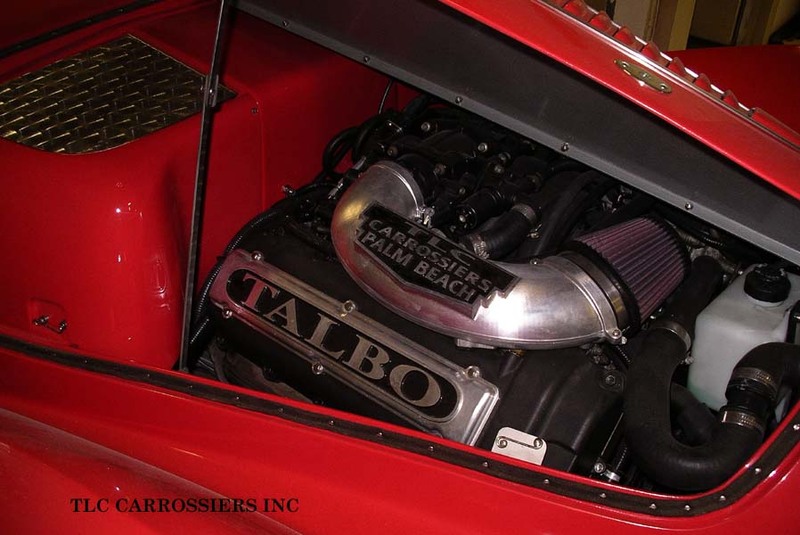 Talbo Series 2 Photos Click on these thumbnail images to enlarge, then right click to save !